Solar panels work by allowing light into the solar cells. The more light that hits a solar panel, the more power it will generate. 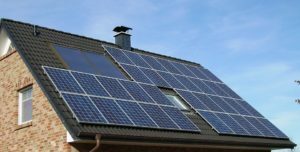 Due to where solar panels are fitted, they are more prone to a build-up of general dust and bird droppings that does not wash off with just rain. This reduces the amount of light hitting the panel and reduces its output. This build-up of dirt can adversely affect the panel’s ability produce maximum energy. 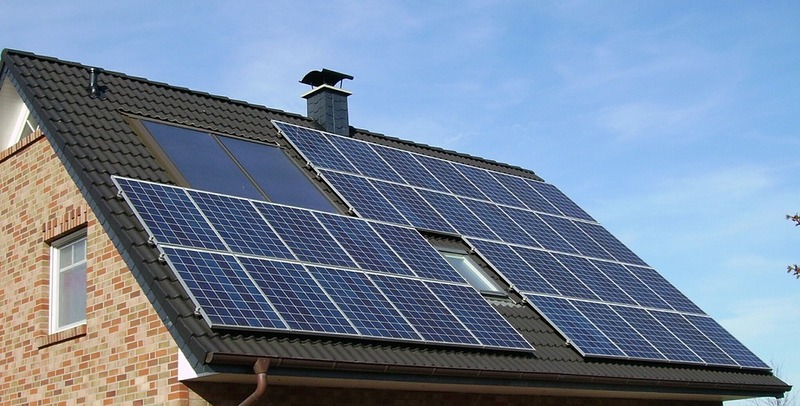 So it is important to clean solar panels in order to get the most out of the Solar Panels. There is a risk of electrocution involved with Solar Panel Cleaning so we don’t recommend customers clean their own. We have been trained by the largest UK Solar Panel cleaning company to ensure we clean them safely and efficiently. Using the latest high reach solar cleaning brushes and correct PPE. We are also fully insured! We clean, large solar farms, solar panels on roof of Commercial Buildings, Farm Buildings and of course Residential Houses. Feel free to contact us for a free quotation!